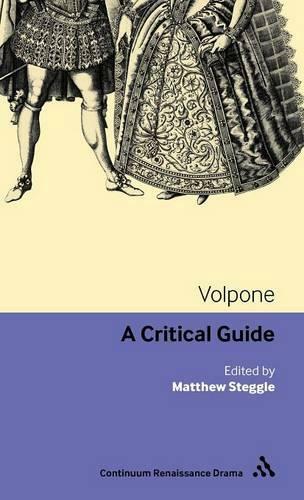 As perhaps the best-known and most-studied work in the canon of Shakespeare's leading contemporary rival, Ben Jonson's Volpone (1606) is a particularly important play for thinking about early modern drama as a whole. This guide offers students an introduction to its critical and performance history, including recent versions on stage and screen. It includes a keynote chapter outlining major areas of current research on the play and four new critical essays presenting contrasting critical approaches focusing on literary intertextuality; performance studies; political history; and broader social history. Finally, a guide to critical, web-based and production-related resources and an annotated bibliography provide a basis for further individual research.